Next Door Window & Company is a family owned and operated business. We are fueled by a commitment to success, customer service and transparency. When you become part of the Next Door and Window family, you will learn quickly that we strive to meet and exceed the expectations of our customers and our team members by our outstanding customer service and commitment to a quality product. Our team enjoys training programs, a fantastic culture and opportunities for advancement, which are company-wide focuses to help you grow both personally and professionally. We're interested in helping your career and adding to your resume because we know that happy employees lead to happier customers! 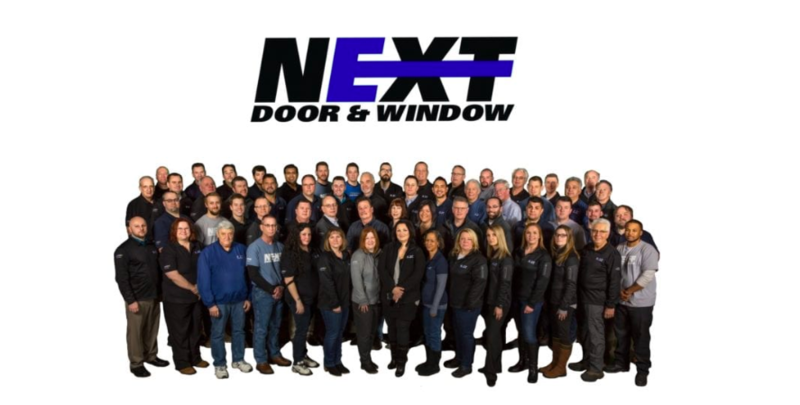 If you enjoy workign in a challenging, yet rewarding, fast paced environment while having fun, then we invite you to explore some of the career paths here at Next Door Window & Company.